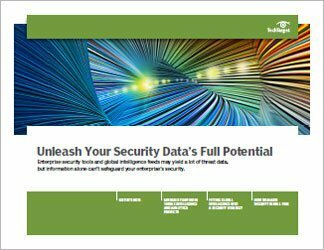 At the top of enterprises' must-have security tool list is global threat-intelligence services. 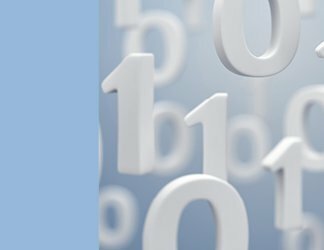 Tools that collect the data that intelligence services use, such as security information and event management (SIEM) systems, also rank high on the list. But having the right tools in place is only the first step. 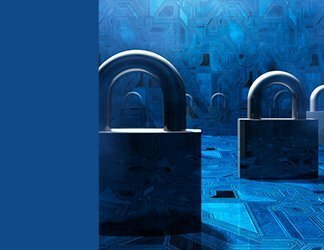 They might potentially provide enterprise security teams with the necessary advanced warnings and valuable insights into security threats against an organization's assets, but these teams must know how to make the most of that information. Putting intelligence feeds to use or exploiting the power of data analytics to further security efforts are not simple tasks. 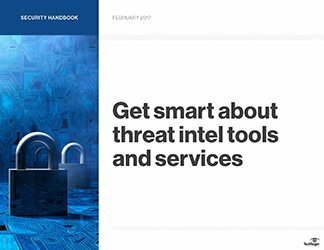 This three-part technical guide offers expert advice on how best to employ threat intelligence and other cutting-edge tools to battle the top cybersecurity threats companies face now. It explains not only what these tools can do but also outlines the pitfalls security pros must avoid for the tools to yield their potential benefits.